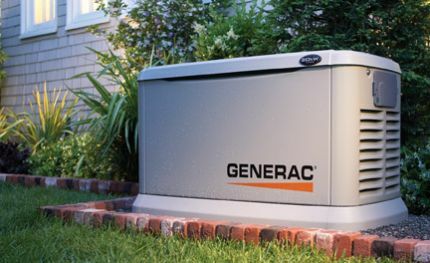 GRC Mechanical is pleased to offer generator service, repair and installation to help meet the needs of customers in Bergen County, New Jersey. Our skilled technicians understand generators, and will quickly be able to diagnose and troubleshoot any repair needed on your generator. They will also be able to help you choose the best generator available for your home and your budget. Finally… a generator contractor you can depend on to get the job done right the first time! For your convenience, we are available online to take quotes and even schedule service. 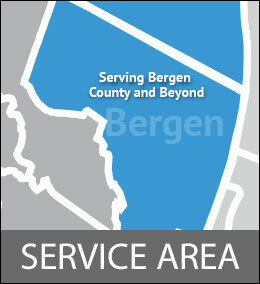 Please review the areas below to learn about the wide range of generator services we offer, as well as view the many townships that we serve in Bergen County.